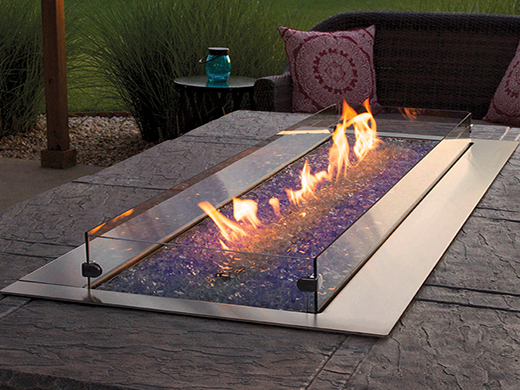 Our contemporary burner completes your modern outdoor décor. With stainless steel top and linear burner, these attractive, modern systems deliver 36,000 Btu in 24-inch models and 40,000 Btu in 30-inch – plenty of fire to light up your outdoor event. This freestanding linear burner provides a modern twist on the outdoor fireplace – creating ambiance and light. Available in IP only – in LP or Natural Gas. 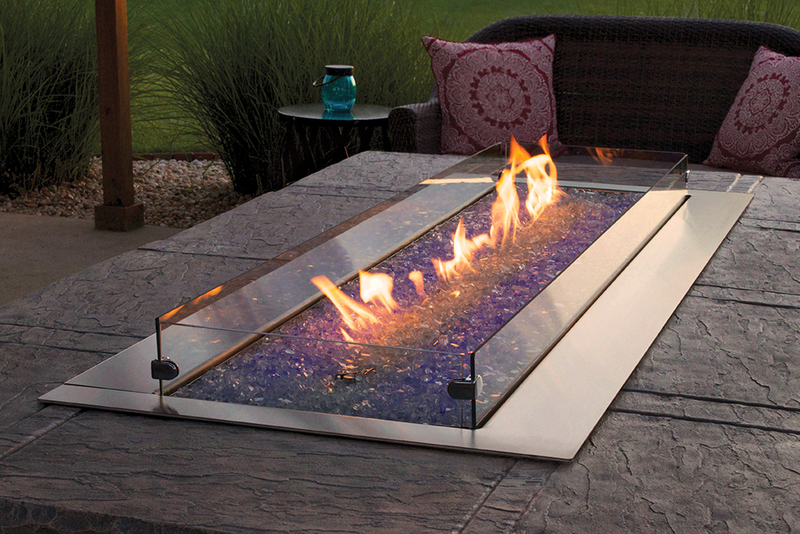 These burners are designed for installation in an outdoor fireplace or firebox only. 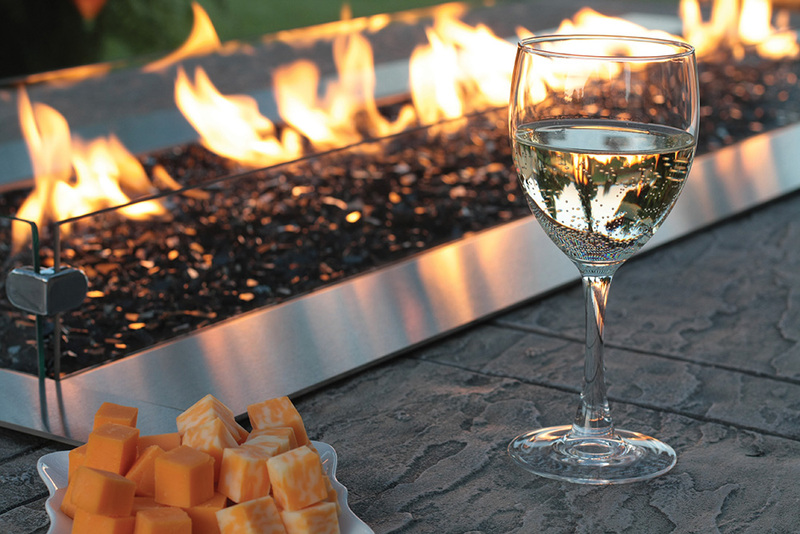 The Carol Rose Coastal Collection includes the Wildwood Refractory Log Set designed specifically for outdoor use with our Harmony Stainless Steel Burner. Both the 24-inch burner and the 30-inch are rated at 50,000 Btu to generate plenty of flames to complement the massive concrete log sets. These special burners feature internal baffles to induce movement in the flames for an exceptionally natural looking fire. Choose Millivolt or Intermittent Pilot. Available in LP or Natural Gas, these burners are designed for installation in an outdoor fireplace or firebox only. 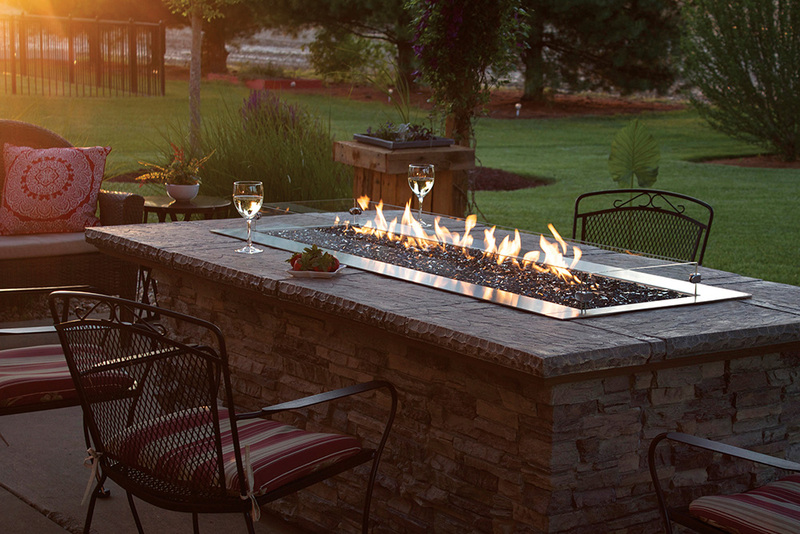 Think of our outdoor firebox as the canvas that lets you create your ideal fireplace. Built using the same rugged construction as our fireplaces, the outdoor firebox is a ventless design that’s certified for use with an outdoor burner. Choose a contemporary burner or a traditional log set to suit your taste. This traditional fireplace features an all-stainless exterior. Inside the fireplace, a special stainless steel version of our popular Harmony burner lights up the night with 50,000 Btu. The standard refractory liner and the required refractory Wildwood Log Set provide thermal mass to help minimize temperature fluctuations for your guests. 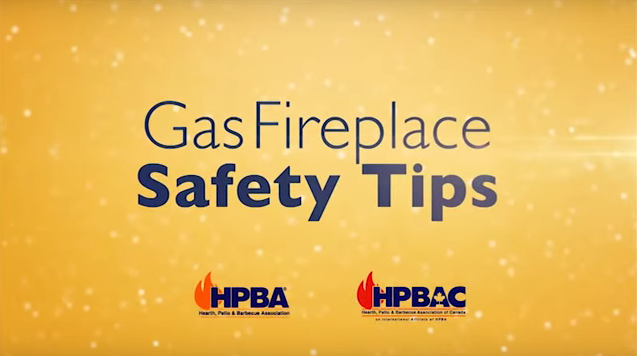 Both the 36-inch fireplace and the 42-inch are rated at 50,000 Btu, and both have their valve and controls concealed beneath the fireplace floor. Choose Millivolt or IP, both available in LP or Natural Gas. These outdoor fire pits are available with integrated multi-color LED lighting in 48-inch (55,000 Btu) and 60-inch (65,000 Btu) models. The reliable spark ignition systems and three-position gas valve allows you to light the fire in seconds and set the flame height to suit any occasion. 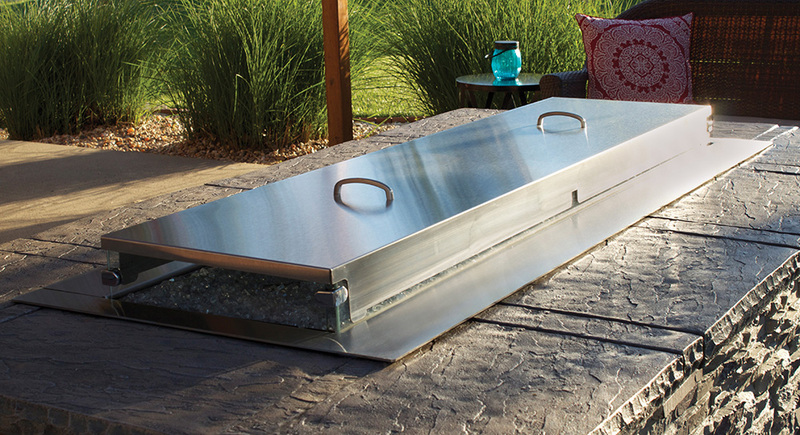 With exterior surfaces built with 11-gauge marine-grade 316 stainless steel, the fire pit will bring sparkle to your outdoor space for many years. LED-equipped systems require clear or translucent crushed glass to cover the burner and lighting system. Additional colors and shapes may be added as accents. Non-LED systems may use any color crushed glass.